Couple on the beach at sunset at Casa Marina Hotel in Jacksonville. 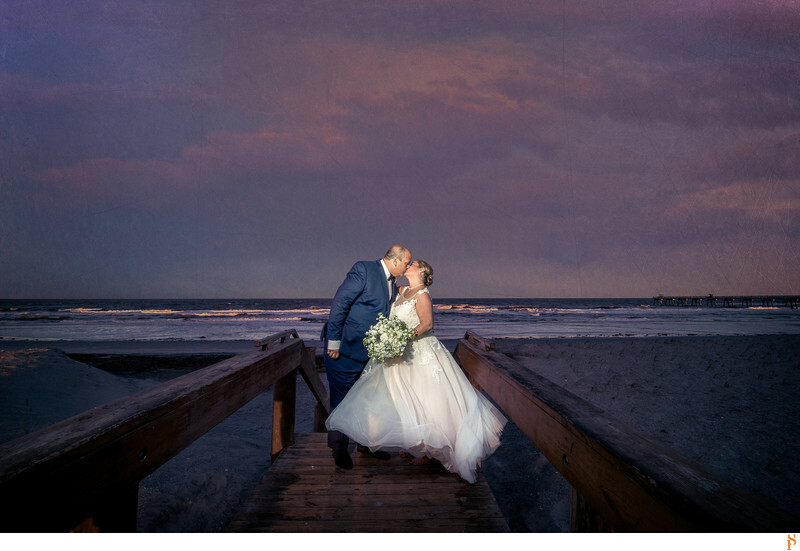 The wedding pictures were gorgeous by the beach! Location: 691 st N, Jacksonville Beach.